Suffering a traumatic injury to your face can be especially devastating. When the face you see in the mirror does not look like you anymore, it can affect every aspect of your life. 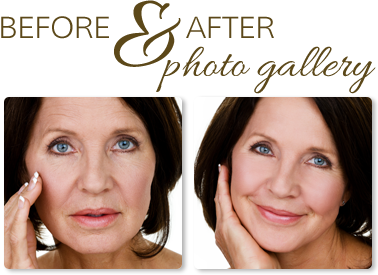 As a double board certified plastic surgeon specializing in facial, head and neck issues, Dr. Hayes is uniquely qualified to provide you with the exceptional facial reconstructive surgical care you need, with the gentle and caring manner you want. Dr. Hayes brings his vast wealth of knowledge to help him carefully restore what injuries or illness have taken away. He focuses on renewing your appearance, with advanced aesthetic treatments and sophisticated procedures, without sacrificing long-term functionality of the anatomical organs and structures of the face, head and neck. Dr. Hayes and his caring staff understand that injuries to the soft tissues and underlying bones take both a physical and emotional toll that is often hard for patient’s to express. Whether you, or a loved one, has experienced facial deformity due to injury, illness, or birth anomaly, we can help. You don’t have to live with the devastating effects of facial trauma. 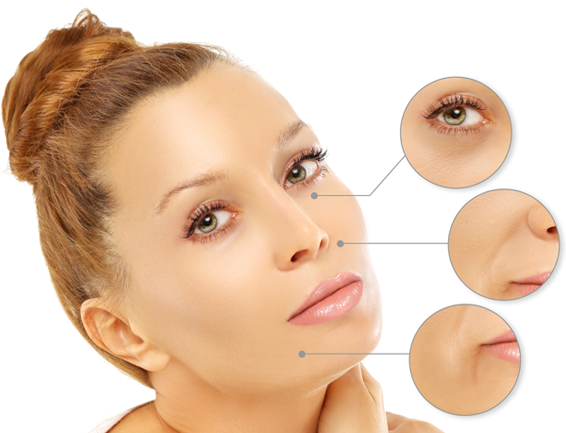 Using state-of-the-art medical technologies and procedures, Dr. Hayes can work to reconstruct and hide scars using scar revision, camouflage techniques, soft and bony tissue grafts, and other leading-edge techniques to provide you with the best possible outcome. These reconstructions often require multiple operations to achieve the ultimate desired goal for both function and appearance. In some cases, the most effective results will require a team approach with other specialists in areas such as eye plastic surgery, dermatology, head and neck reconstructive surgery or general plastic surgery. The ultimate goal for Dr. Hayes is the best possible outcome for you. Before you undergo any procedures, Dr. Hayes will sit down with you and discuss your specific needs. He will also answer any questions you might have and create a detailed plan of treatment, matched to your unique facial structure and condition. Most people, are self-conscious about facial scars. Although scars cannot be removed completely, it is possible to minimize, camouflage or hide them through facial plastic surgery. Some facial scars are unattractive simply because of where they appear on the face, while others actually interfere with facial expressions. With the use of revision techniques, scars can be made less apparent. Often they can be hidden in the natural creases or folds of the skin. Since scars can result from many types of trauma, including burns, the type of scar will determine which technique will provide the best result for you. Different types of scars respond to different cosmetic surgery techniques, so the timing of surgery is another important decision. In the case of injury, you may be advised against any scar revision for a period of up to a year as the body must be allowed enough time to fully heal. Severe burns that destroy large sections of skin cause the skin to heal irregularly, resulting in a puckered appearance. As the skin heals, muscles and tendons may be affected by this contracting movement. Keloid scars are a result of the skin's overproduction of collagen after a wound has healed. These scars generally appear as growths in the scar site. Hypertrophic scars, unlike keloids, do not grow out of the boundaries of the scar area, but because of their thick, raised texture, can be unsightly and may also restrict the natural movement of muscles and tendons. No matter what caused your scarring or facial trauma, when it comes to your face, you really want an experienced surgeon with the skills and knowledge to help you move forward.